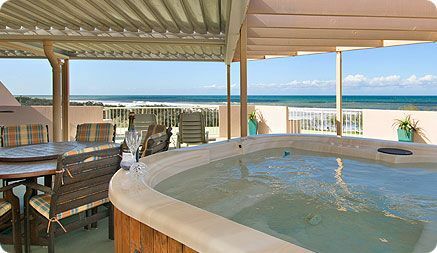 Surf Side on the Beach was designed to provide the ultimate beach holiday whilst not intruding on the beach environment. 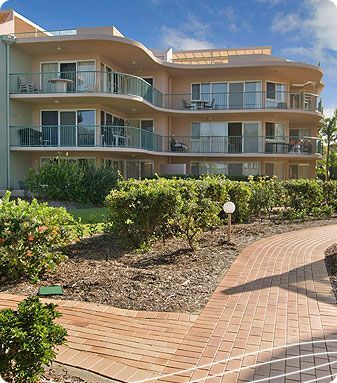 Spread over almost 3 acres of total surf beach frontage the resort offers spacious, fully self-contained 2 & 3 bedroom apartments, private beach access and lifts to all floors. 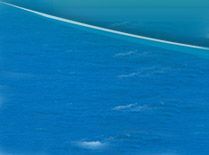 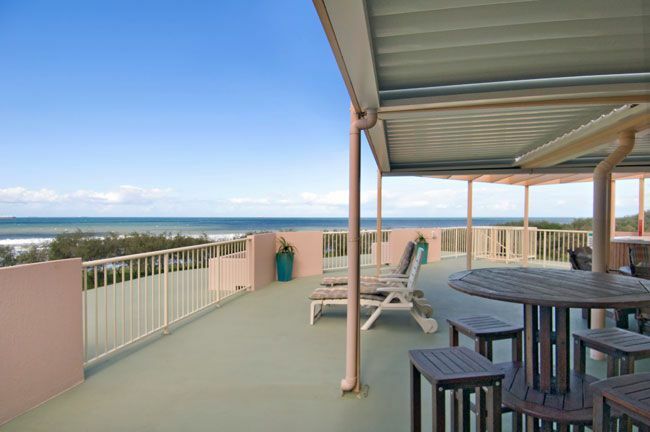 For those looking for Sunshine Coast accommodation away from the crowds, traffic and noise of the local tourist strips. 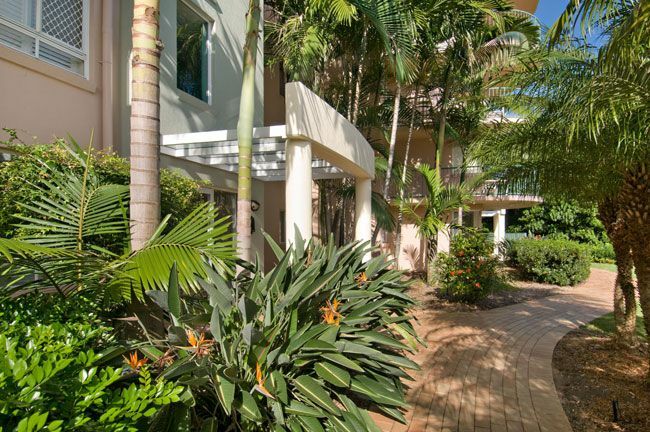 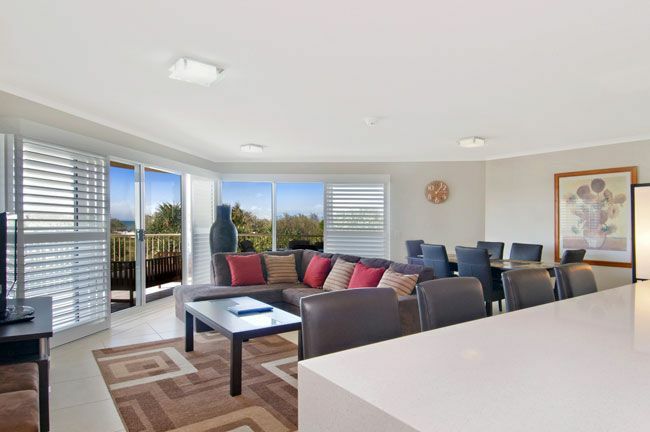 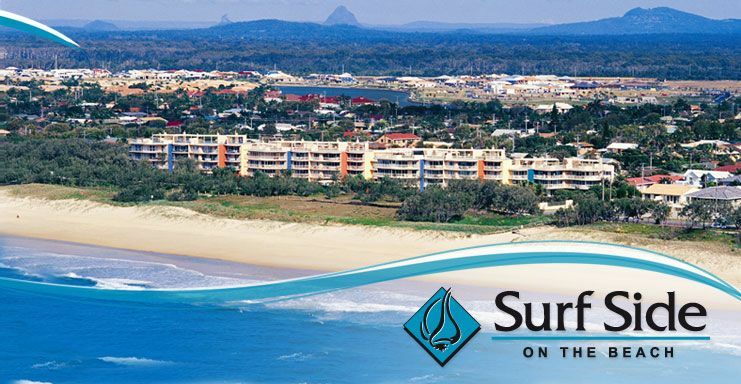 Surfside on the Beach is the ideal getaway for a great holiday on the Sunshine Coast.